Our team of engineers / project managers has acquired a wide knowhow over the years. Our engineers are registered in several Canadian jurisdictions. Furthermore, we have access to the most recent technologies to bring your vision to reality. Our well-equipped shops are divided by departments. 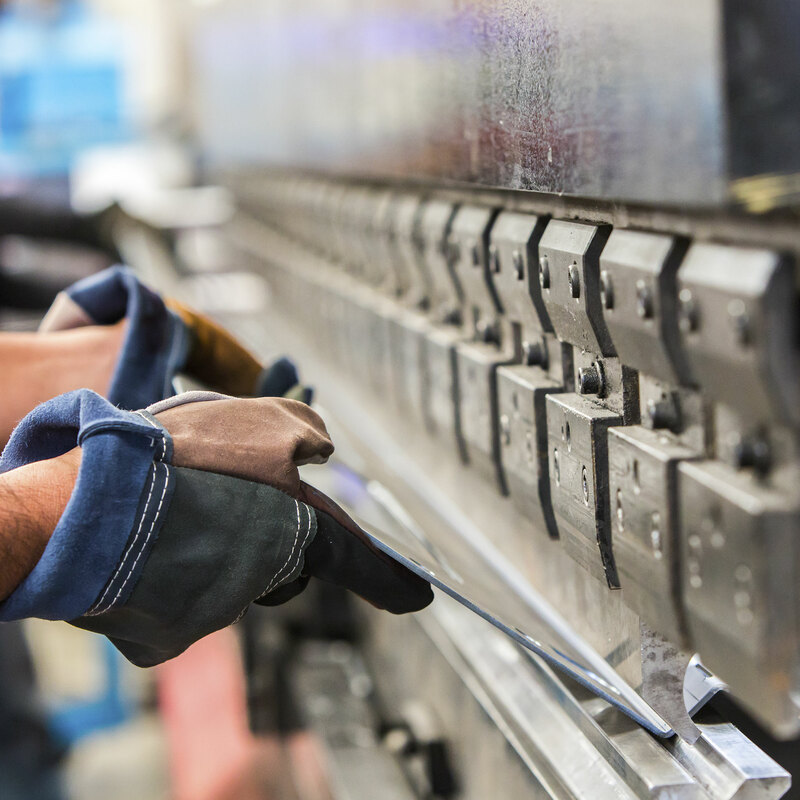 Our skilled workforce is equipped with an assortment of lifting apparatuses, enabling the safe and effective handling of large parts and assemblies. 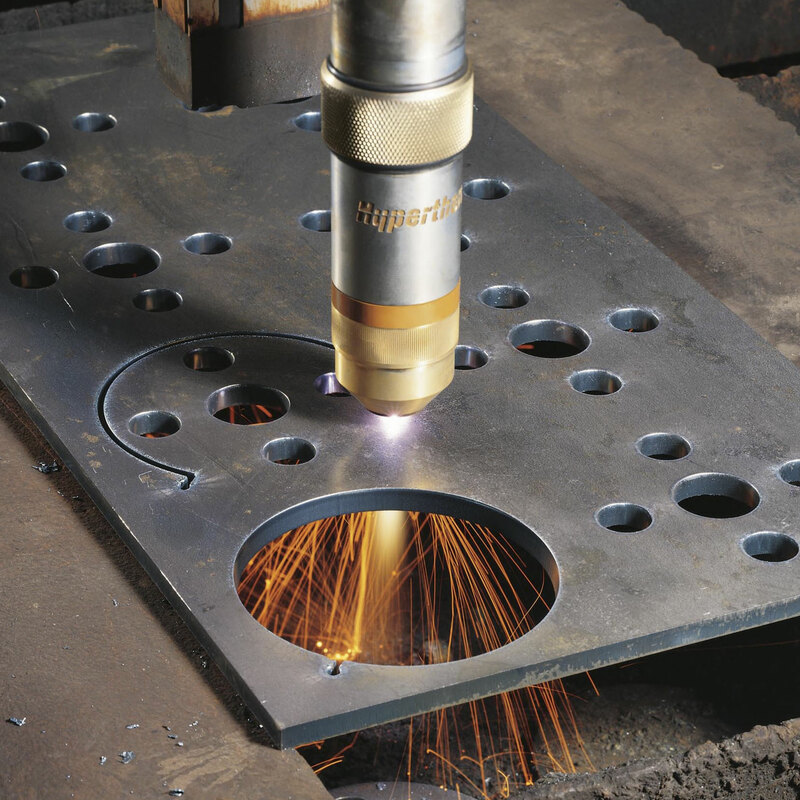 A CNC cutting table, with oxy-fuel or plasma torches, produce precises parts of small or large dimensions, up to 6 inches thick. 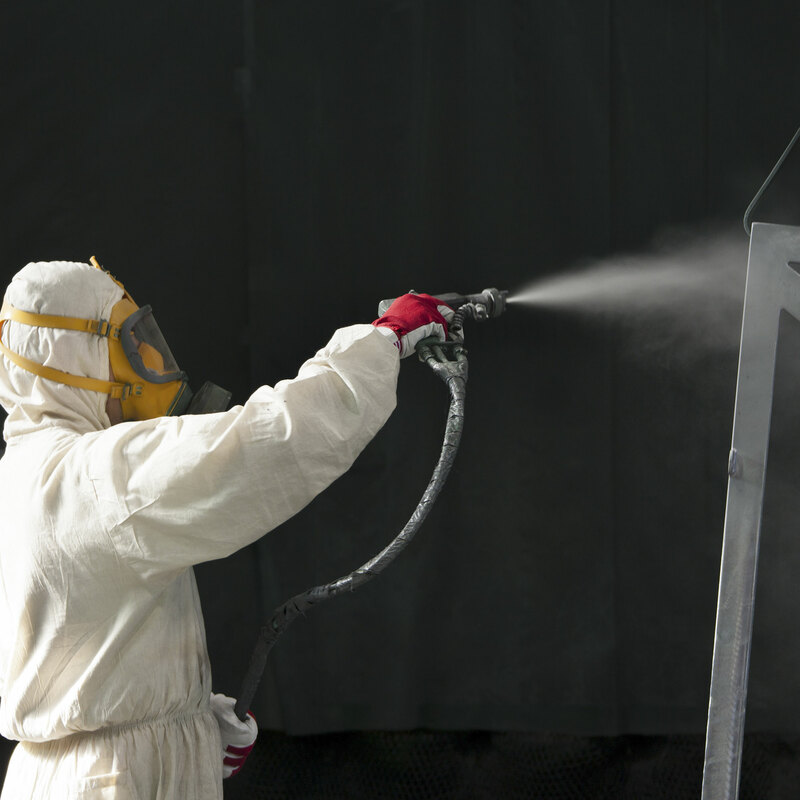 Our in-house quality department (compliant with CSA 178.2) insures the achievement of customers’ requirements. 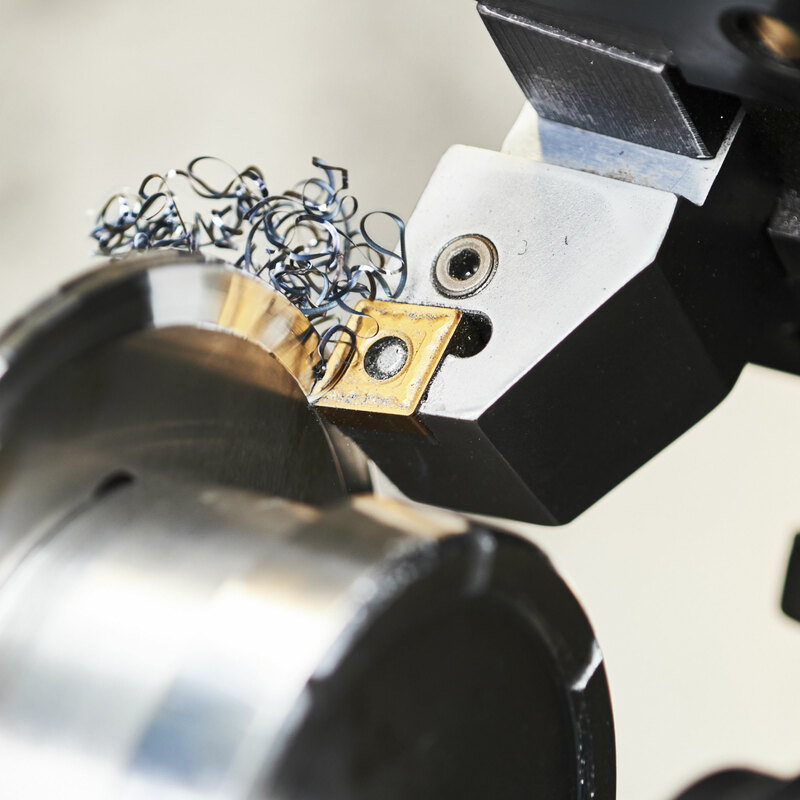 Our plate shop possesses shears and breaks to shape metals as projects demand. 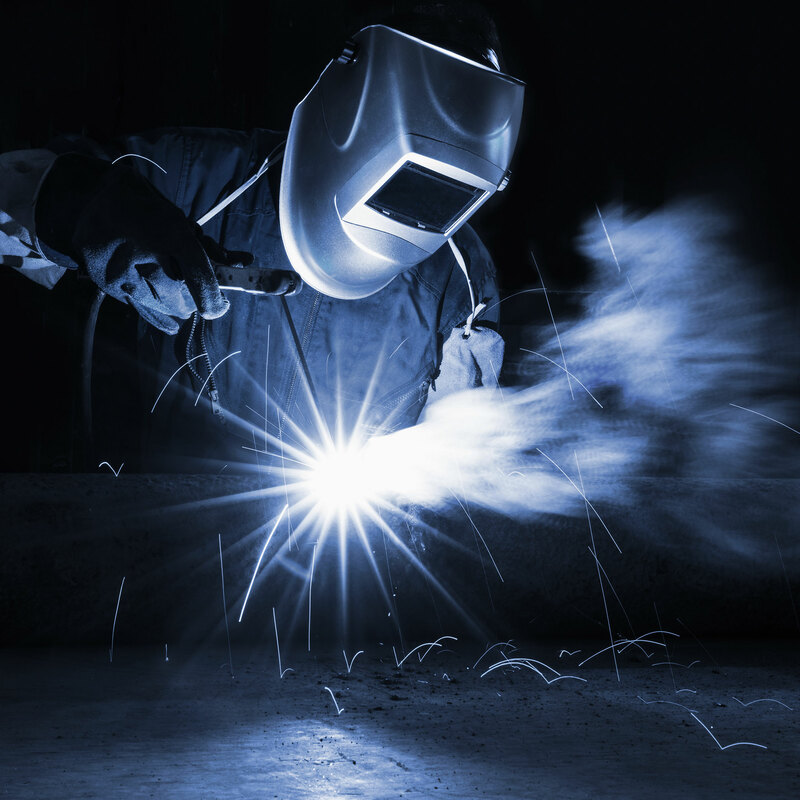 Our modern paint shop can finish fabricated parts according to your needs. 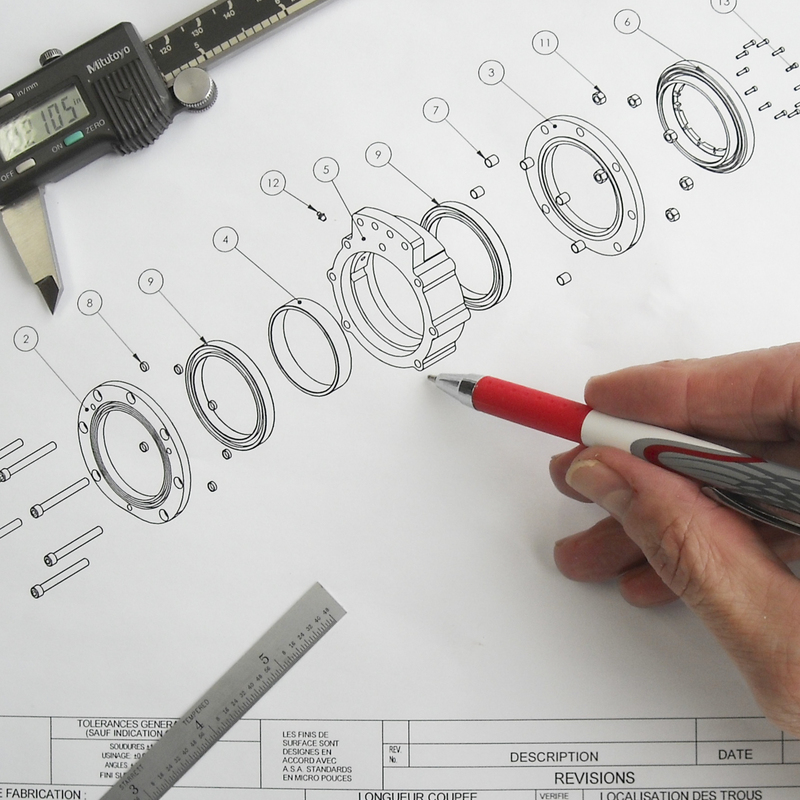 Since the beginning, PFMI seeks the complete integration of the engineering department with the manufacturing shop. This global approach results in shorter deliveries of effective solutions at a competitive price.